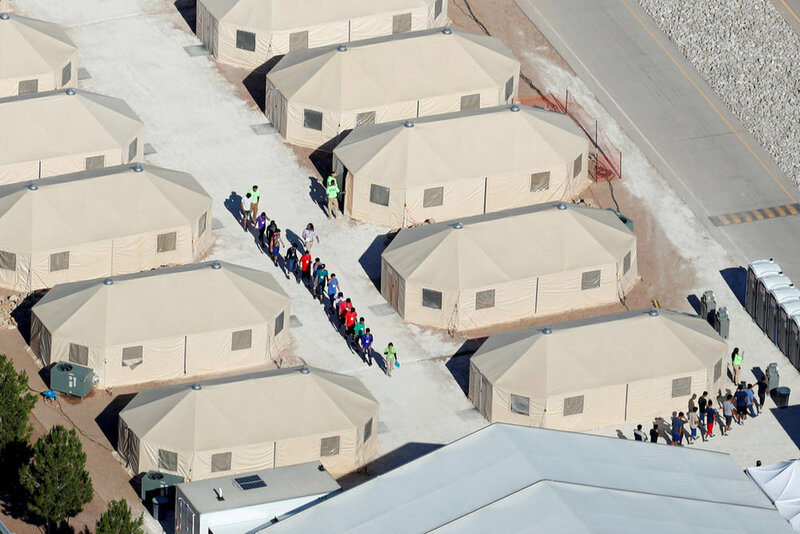 A tent city in the Texas desert that came to symbolize the mass detention of migrant children by the Trump administration will most likely be closed within weeks. An official with BCFS, the shelter operator that has been running the encampment in Tornillo, Tex., said late Sunday that the expectation was that by Jan. 15, all 2,500 children would be on their way to a parent or sponsor in the United States. Miriam Jordan, reporting for The New York Times, reports that the migrant detention camp in Tornillo, Texas — currently housing thousands of migrant children who were forcibly separated from their parents — will close in the coming weeks.